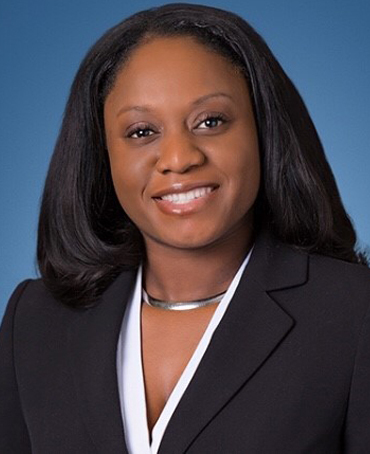 Kesha focuses her practice on insurance coverage issues and complex commercial litigation. She has successfully represented governmental, corporate, and individual clients in federal and state courts, as well as before regulatory agencies and in alternative dispute resolutions forums such as appraisals, arbitration, and mediation. Kesha graduated with distinction from the University of the Virgin Islands and Arizona State University College of Law, where she received her Bachelors of Arts and Juris Doctorate respectively. She began her legal career with the Arizona Court of Appeals as a law clerk to the Honorable Cecil B. Patterson (retired) and then as a senior law clerk to the Honorable Maurice Portley (retired). She then joined the Arizona Attorney General Office before entering private practice. She has also served as in-house corporate counsel, managing nationwide litigation for a financial institution. Through her experience, Kesha has developed valuable insight as to how to effectively achieve results for her clients.